We can’t wait to hear more about our winners’ experiences, and look forward to upcoming posts on these three fabulous beaches. As promised, each of the winners will also receive a free, one-day Maine State Park pass from our friends at the Maine Department of Conservation. 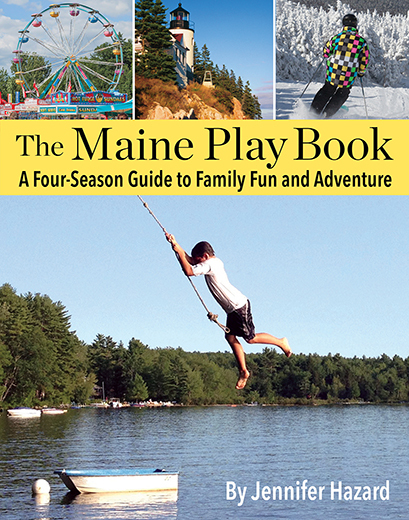 Interested in finding out more about Maine beaches? 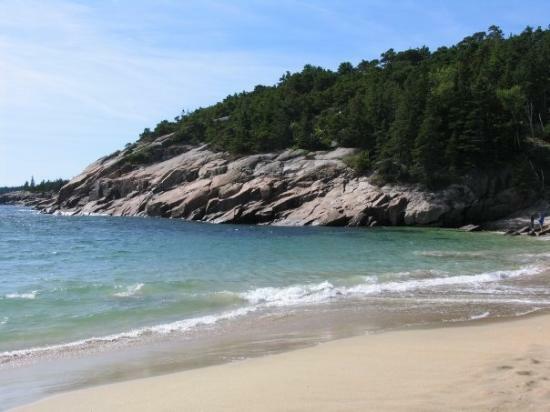 Check out Park Search and this helpful, Acadia National Park site for great information. We also love this site for its handy list designed for beach-goers.